I've seen plenty of Robin Hood adaptations, over the years. But with Robin Hood and his Merry Mouse; I've not felt so entertained by a film on this subject, since Disney's take on it decades ago. 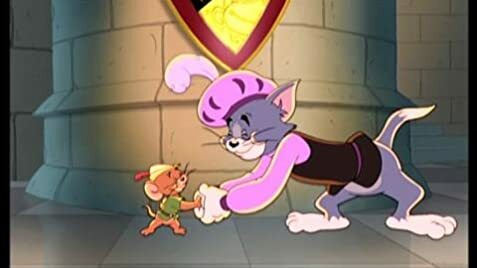 This movie pays homage to the classic Tom & Jerry short "Robin Hoodwinked" (1958), where Jerry & Tuffy attempt to save Robin Hood from prison and ultimately execution by outsmarting Tom for the jail key.